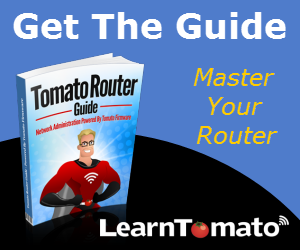 In this tutorial, you’ll learn how to flash a router with Tomato firmware. We will be using a Tomato mod built by Shibby. We’ll start by acquiring the tools and resources we need. Then, we’ll discuss the preparation process and finally, how to flash your router. It only takes a few minutes to flash a router. But it might you take a couple of hours to get comfortable enough to do it for the first time. After that, it’s no problem, Amigo! It’s amazing how many people will leave a bad review because I didn’t cover their exact hardware/firmware environment. I realize that you may have a different router. Or maybe or want to use different firmware than what I am using for this tutorial. Maybe you’re feeling a little “victimized” that I haven’t included YOUR ROUTER and YOUR IDEAL CONFIGURATION too? That’s understandable, and certainly a valid concern. But once you understand the flashing process, it will not matter what router or firmware you choose. The basics are the same. 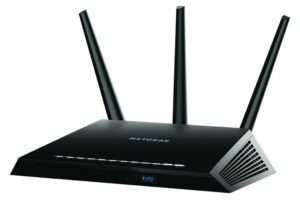 As long as you check your router compatibility against the firmware and follow the procedures carefully, you’ll do just fine. Tomato Mod: 64KB version built by Shibby. TIP: Whenever possible, it’s always best to update the router with factory firmware, first. 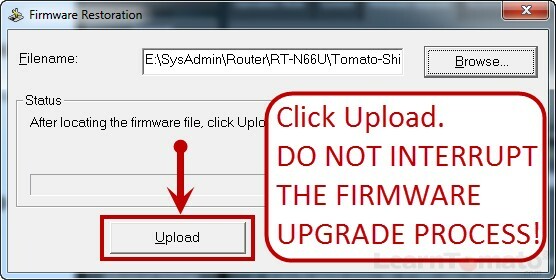 For example, see my tutorial on how to update router firmware on the ASUS RT-N66U. Some manufacturer’s do not provide factory firmware updates for older models. In such cases, proceed with flashing Tomato. 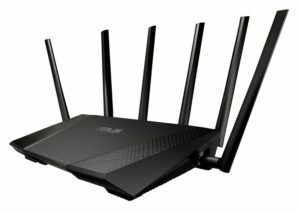 Since we have an ASUS router, let’s download the ASUS Recovery Software from their website. This is the TFTP client that will communicate with the router and upload the firmware that we’re about to download in the next step. Now, let’s download the firmware we’ll use to flash the router with. Since I’m using a Tomato mod built by Shibby, I download the version applicable to my router. Were did I find this firmware? Directly on Shibby’s website (which can be found in the Firmware Overview chapter). 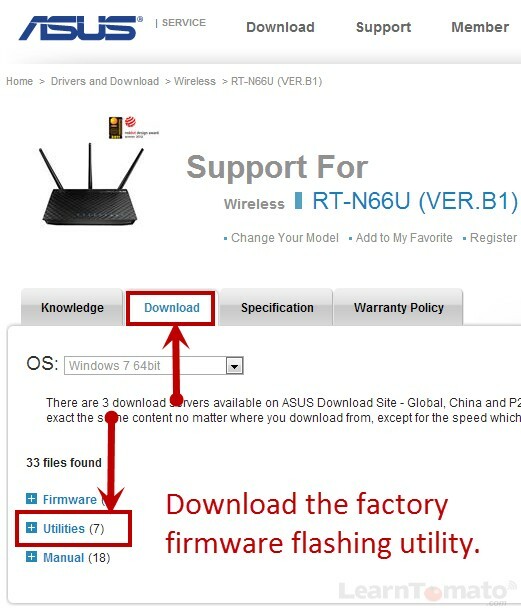 If you’re using a different firmware, such as DD-WRT, you’ll need to download it from their website (also found in the Firmware Overview chapter). 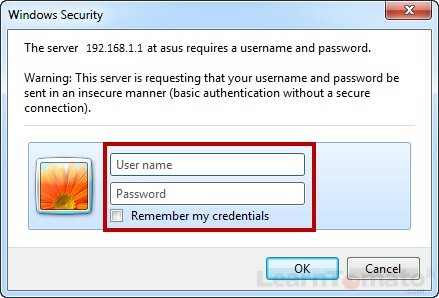 Now, let’s open the ASUS Recovery Software and get it ready to flash the router. 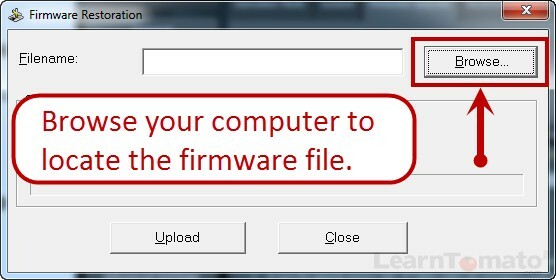 Browse your computer and locate the firmware file that you downloaded in step #2. DO NOT click upgrade yet. At this point, we’re just getting the software prepared, so that once the router is manually set to “recovery mode” (which we’ll do in the next step), all we have to do is hit “Upload”. 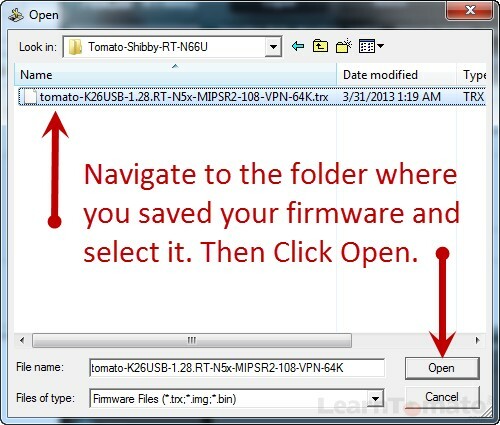 The file path to the Tomato firmware has now been loaded into the ASUS recovery software and is standing by, ready to be uploaded. 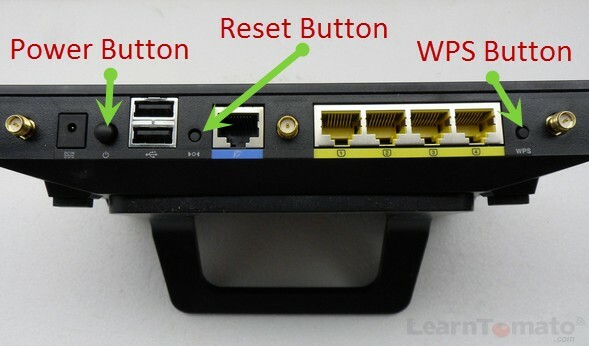 NOTE: On this model, there are three buttons on the back of the router. The big one is the power button. One is the “reset” button. The other is the “WPS” button. Be sure to use the “reset” button to enter recovery mode. Once the router has entered recovery mode, you have a small windows of opportunity to initiate the file transfer and begin flashing the router (this is why we needed the software standing by and ready to go in step #3). Now, click the “upload” button in the TFTP client to flash the router. Once you click “upload,” don’t do anything else! Don’t breathe. Don’t move. Don’t even fart. Just wait patiently until the upgrade is complete. After the flashing process has completed, we need to clear the NVRAM to clear any settings that may remain from the old firmware. It’s best to wait about 5 minutes before doing this to ensure the flashing process has completed so that we’re not interrupting anything. Do you remember how we put the router into recovery mode in step #4? The WPS button is used the same way, only it is used to clear the NVRAM and reset the settings. 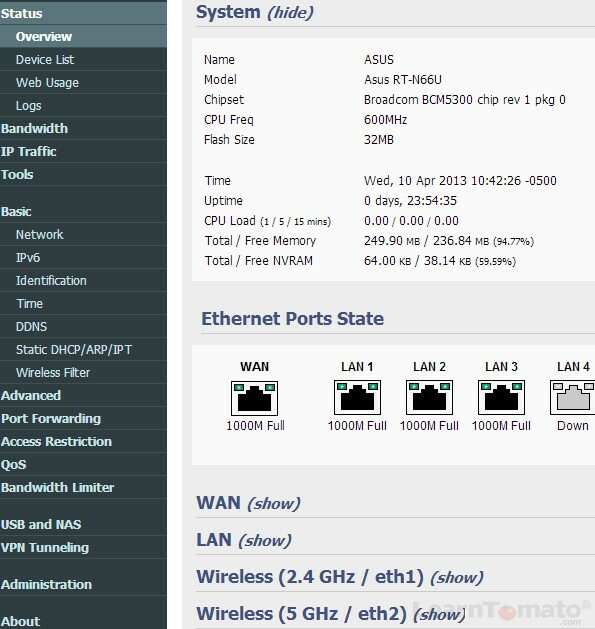 After clearing the NVRAM, connect to the router and configure your settings as needed. 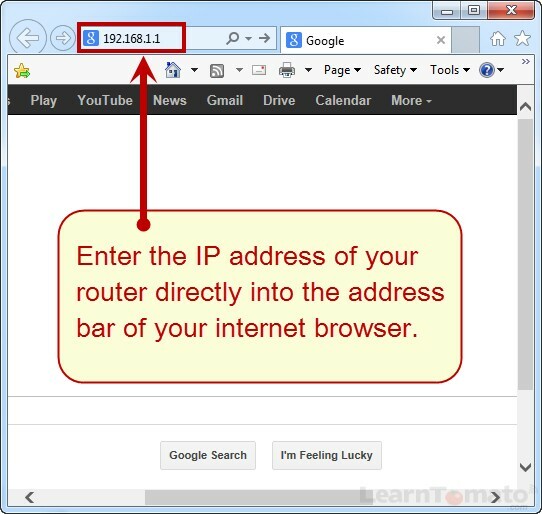 Enter the IP address of the router into your browsers address bar. Congratulations! You’ve successfully flashed your router with tomato firmware (shibby). Welcome to your new administration panel!